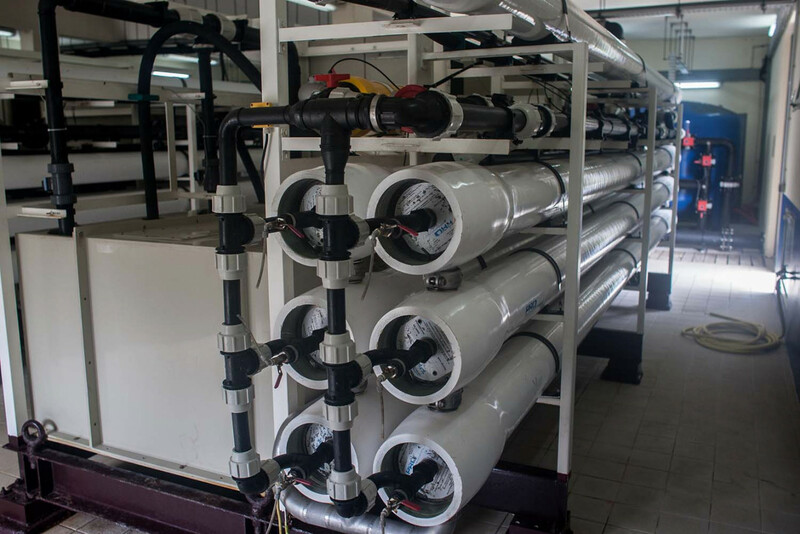 The Jakarta administration has finished the construction of three seawater reverse osmosis (SWRO) plants in the Thousand Islands regency, which will be used to desalinate seawater and provide clean water for residents. Aditya Putra Brata, who heads the Jakarta Water Resources Agency’s clean water unit, said the plants were located on the islands of Payung, Kelapa Dua and Pramuka. The agency is currently testing the water quality and production capacity of the plants, ahead of the start of operations. “Now we’re also testing the networks, electricity and pumps to support the distribution of clean water to every house on the islands. We aim to officially start operations by the end of January,” he said as quoted by wartakota.tribunnews.com. “There’s another SWRO on Panggang Island, construction of which is ongoing. 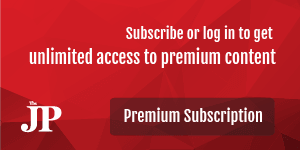 It should be completed soon,” he added.